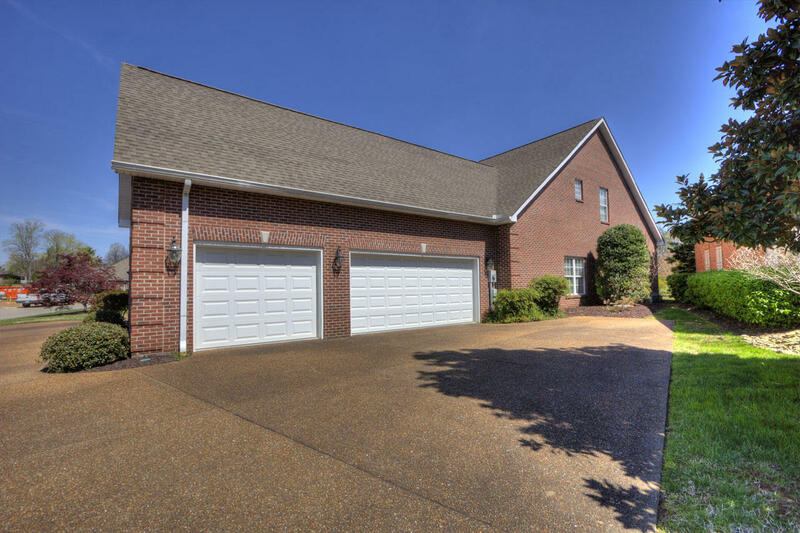 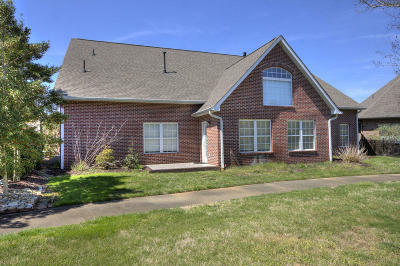 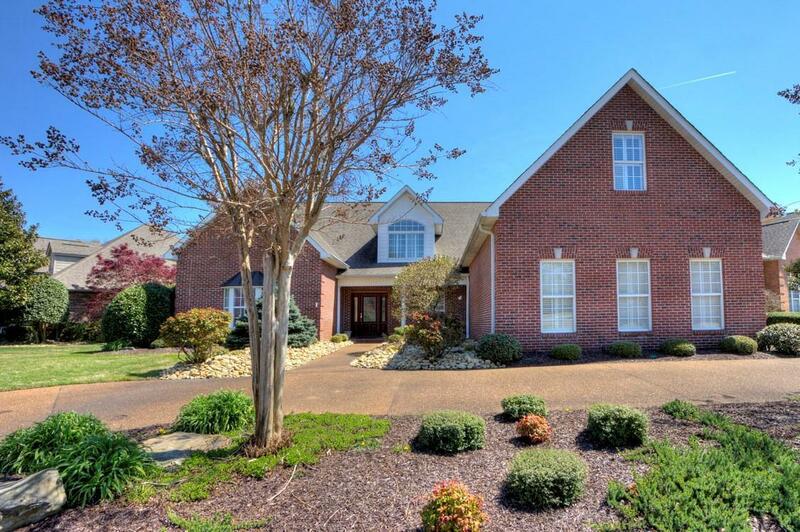 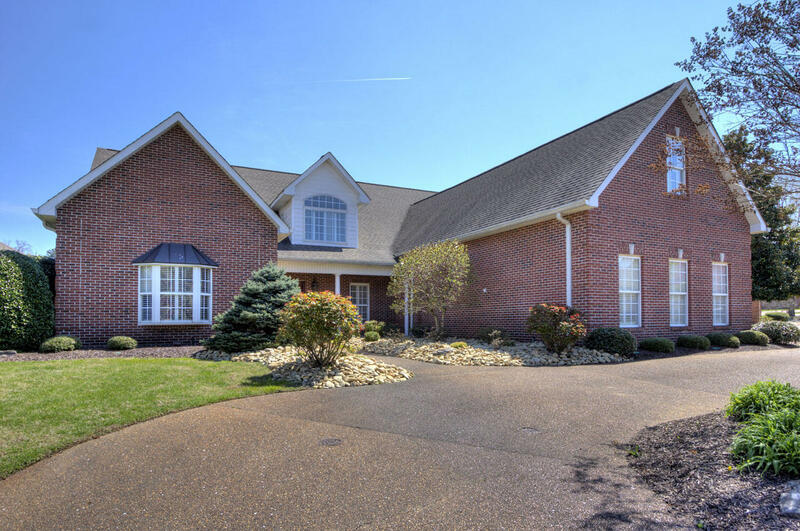 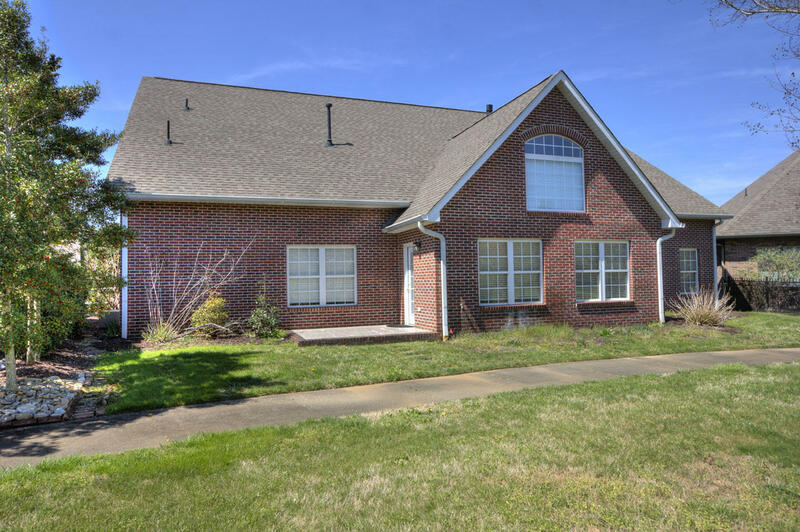 Grand, spacious, well maintained brick home with excellent Maryville City location! 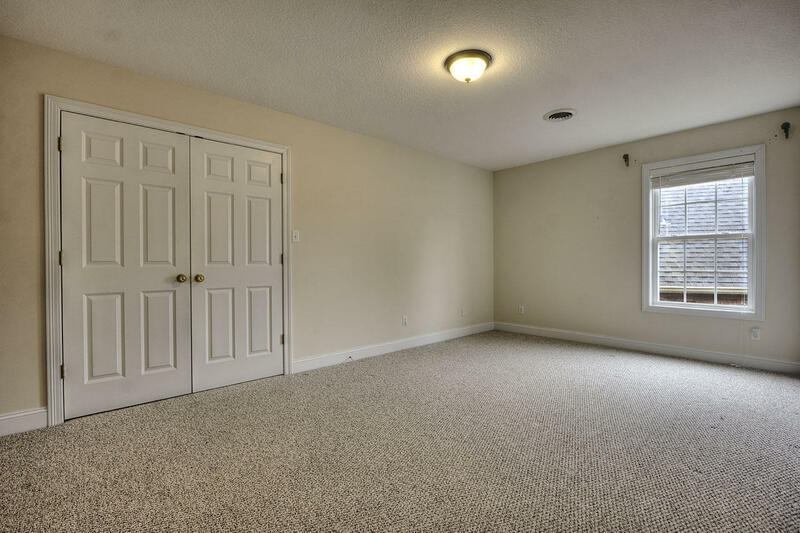 Great floor plan with soaring ceilings, master, 2nd en-suite bedroom, office and spacious laundry room all on main level. 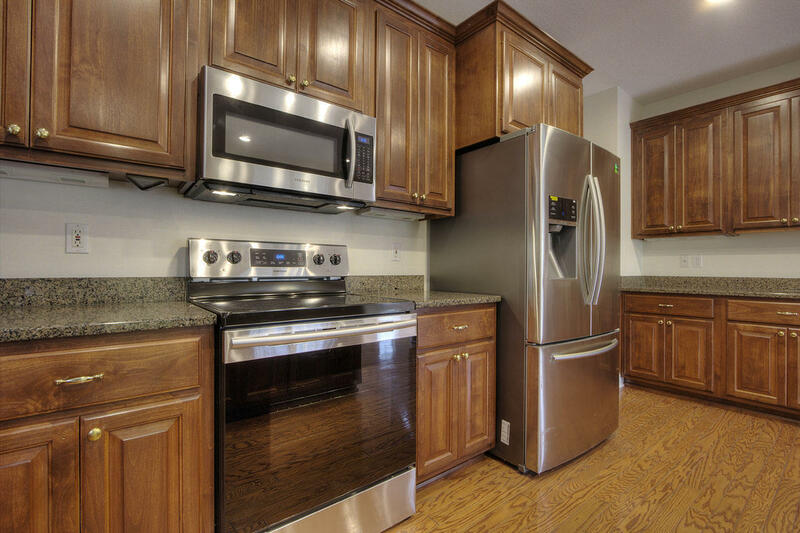 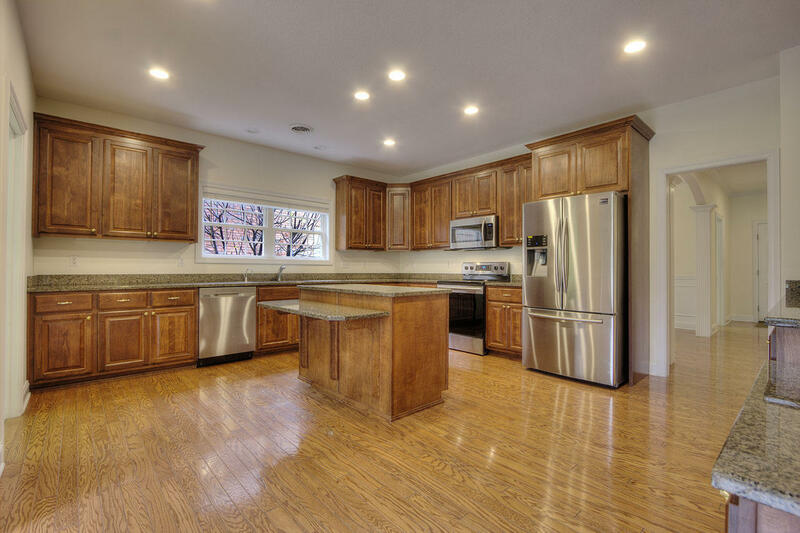 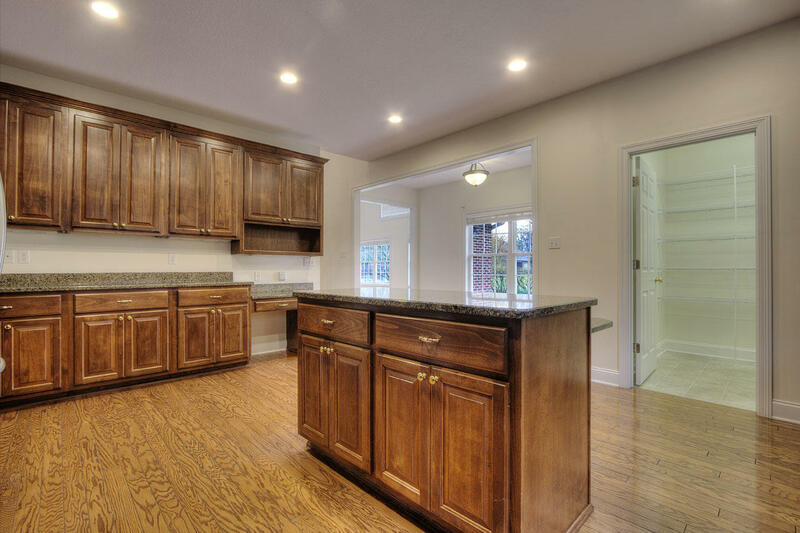 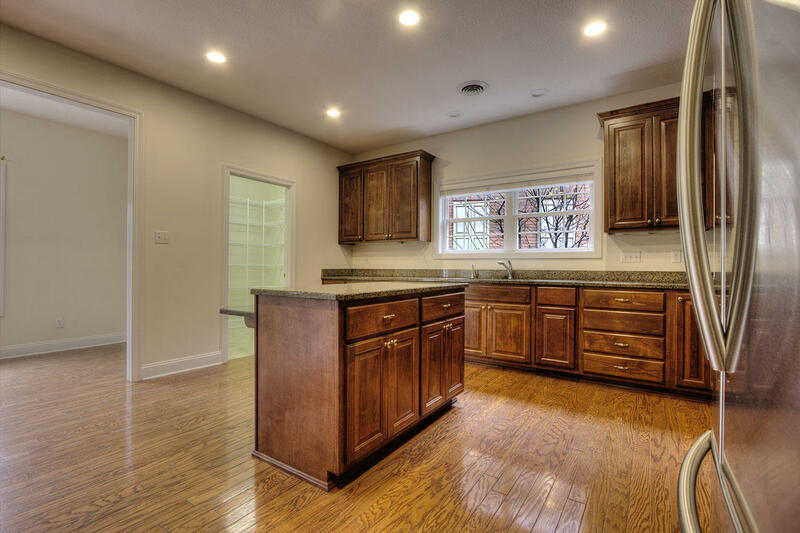 Recently remodeled kitchen includes granite tops, new SS appliances, Wildwood cherry all-wood cabinets, recessed LED lights & walk-in pantry. 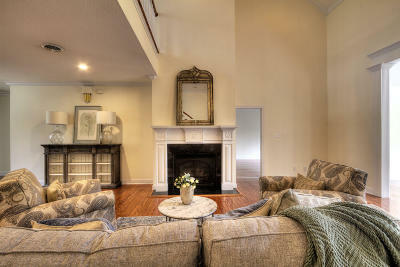 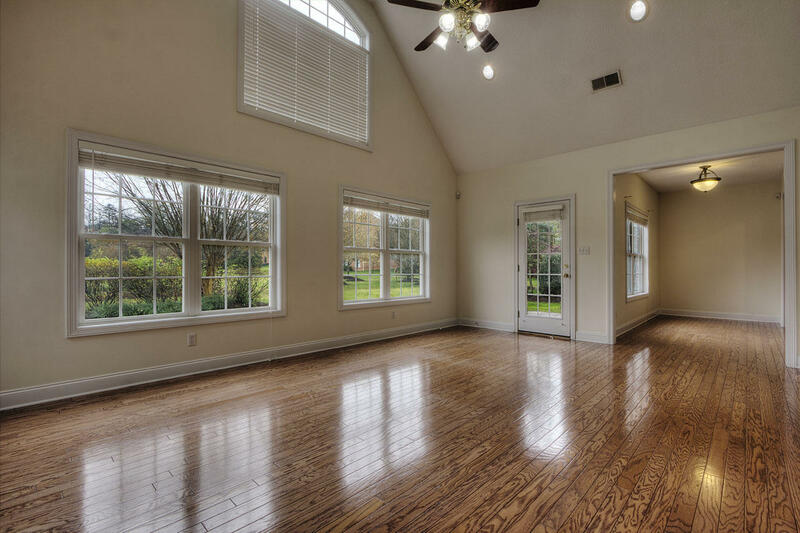 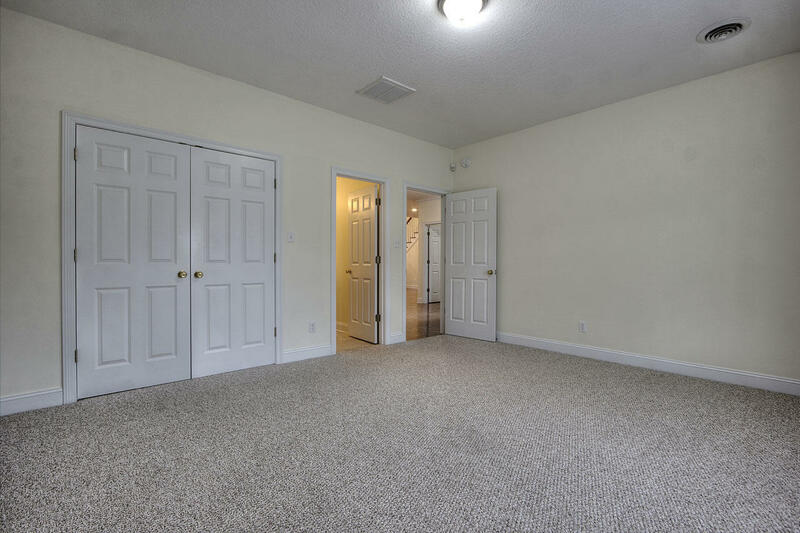 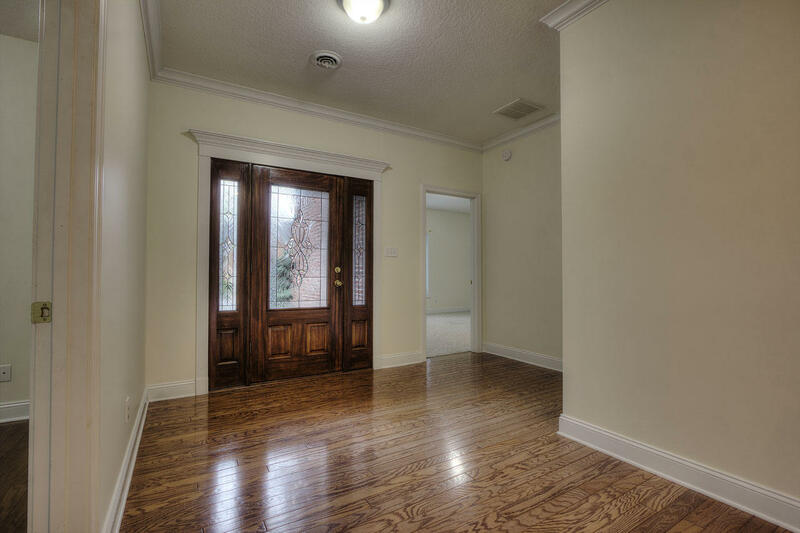 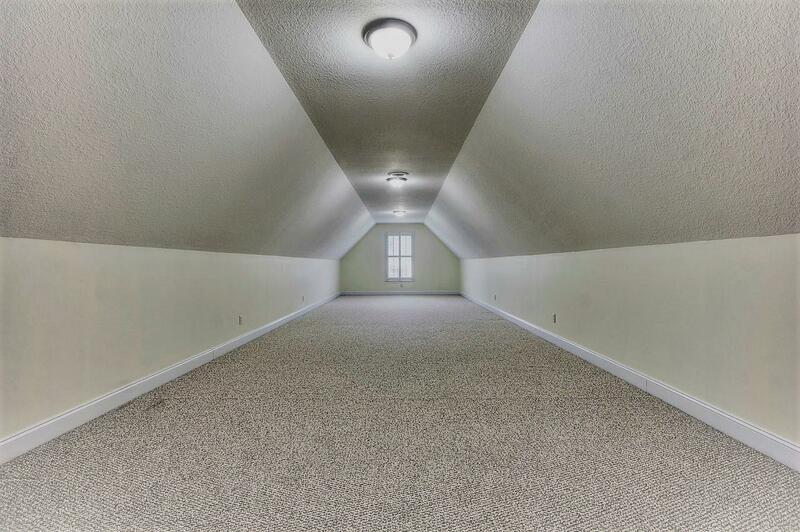 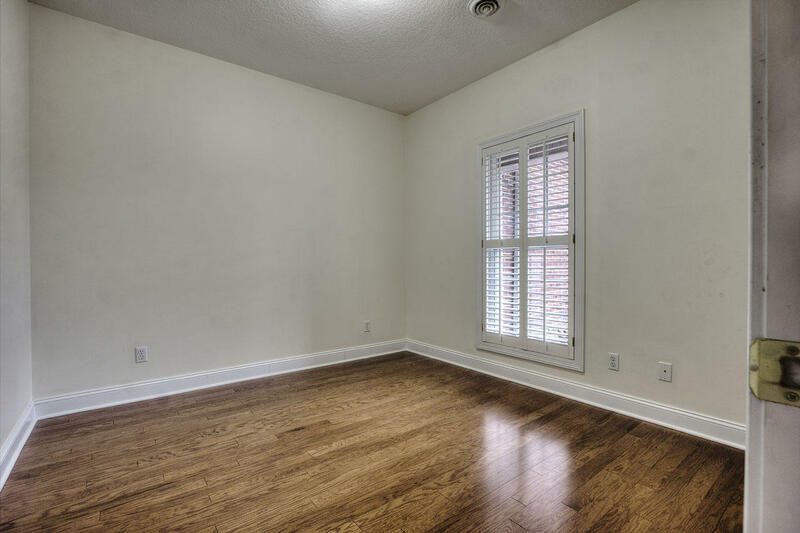 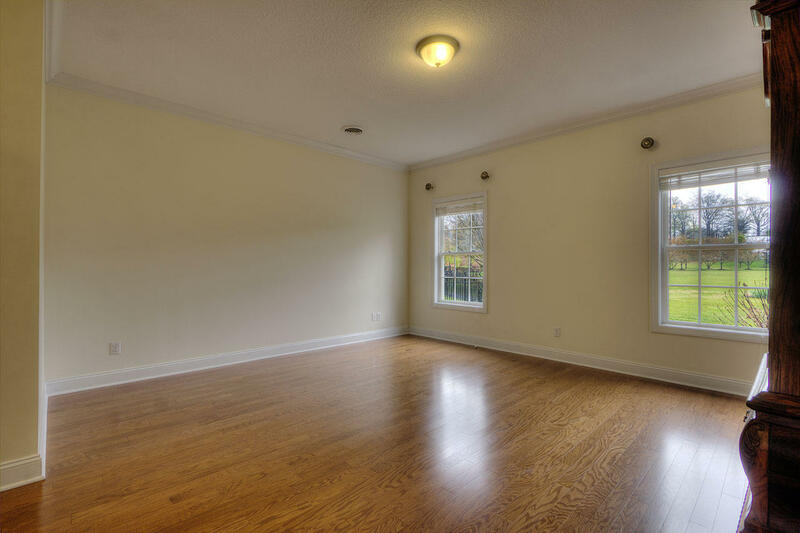 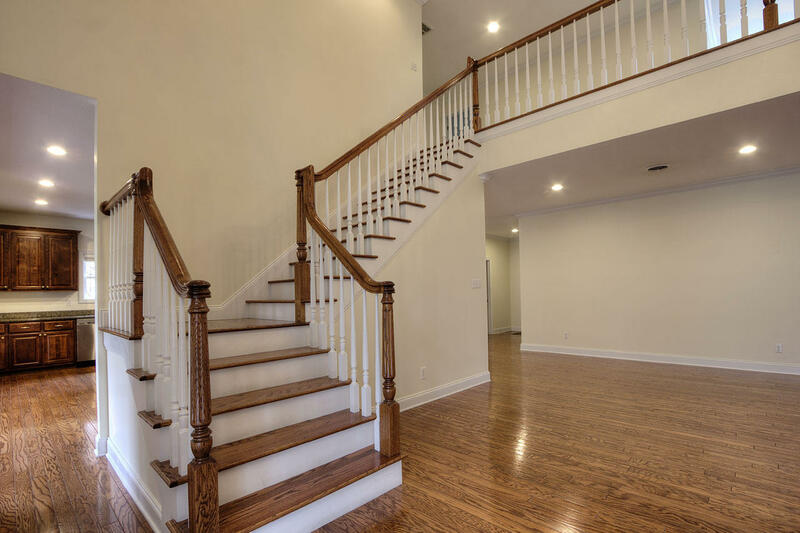 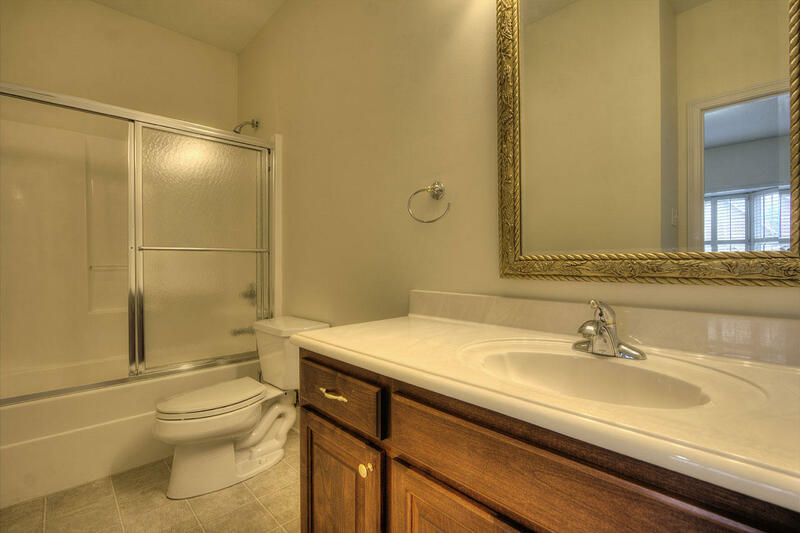 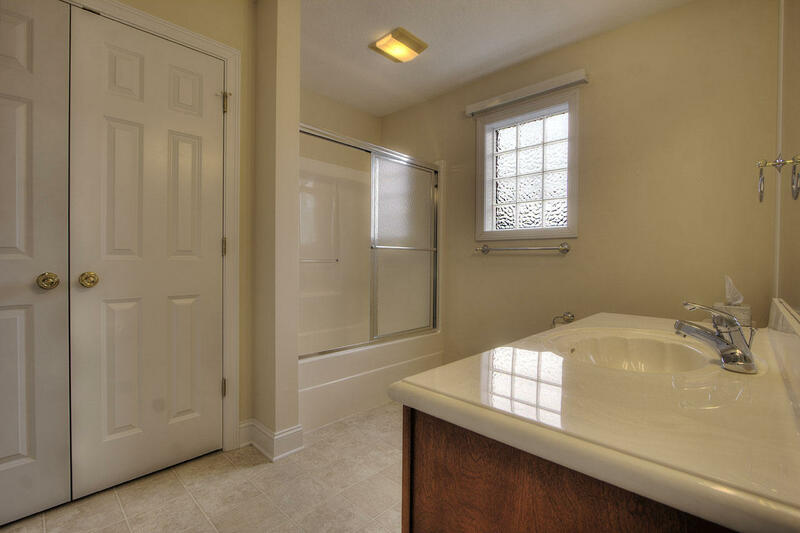 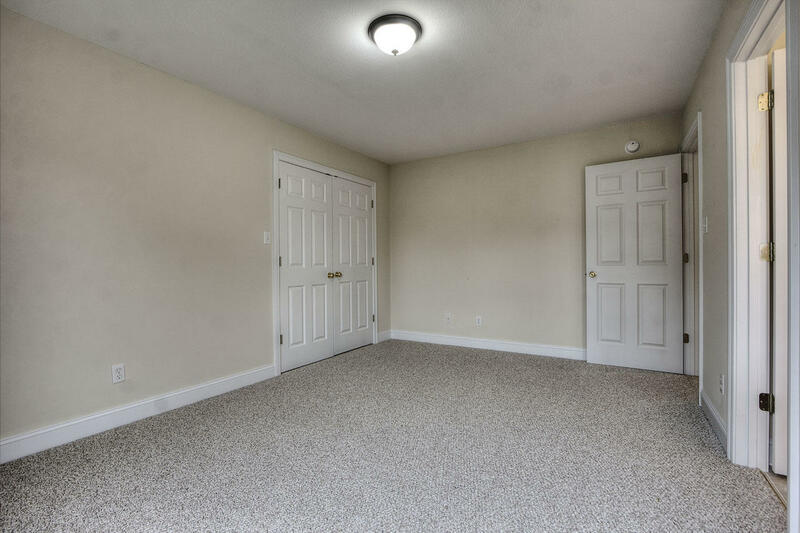 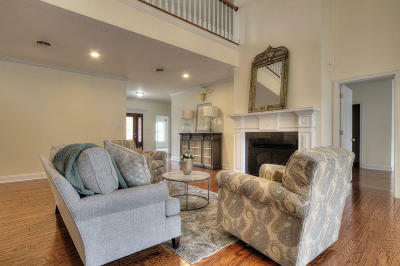 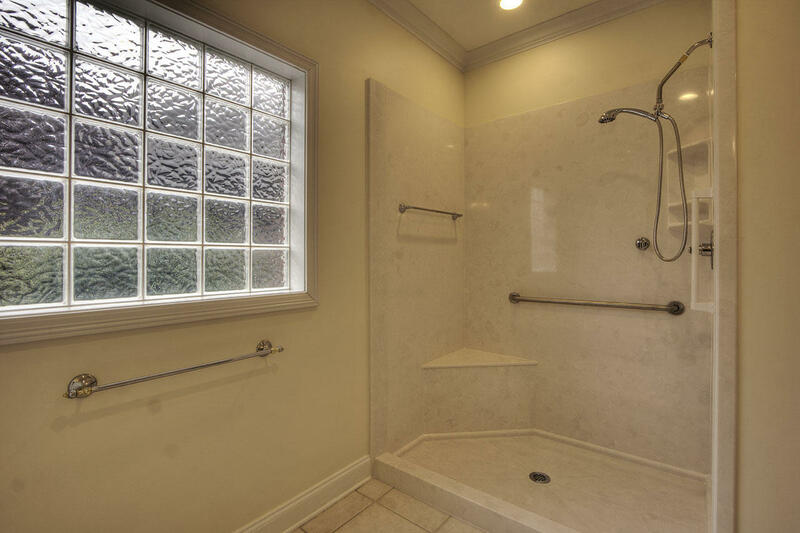 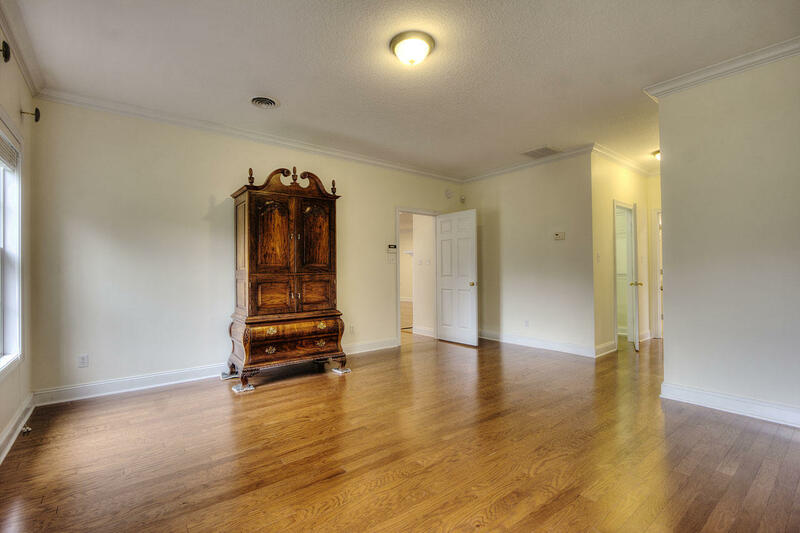 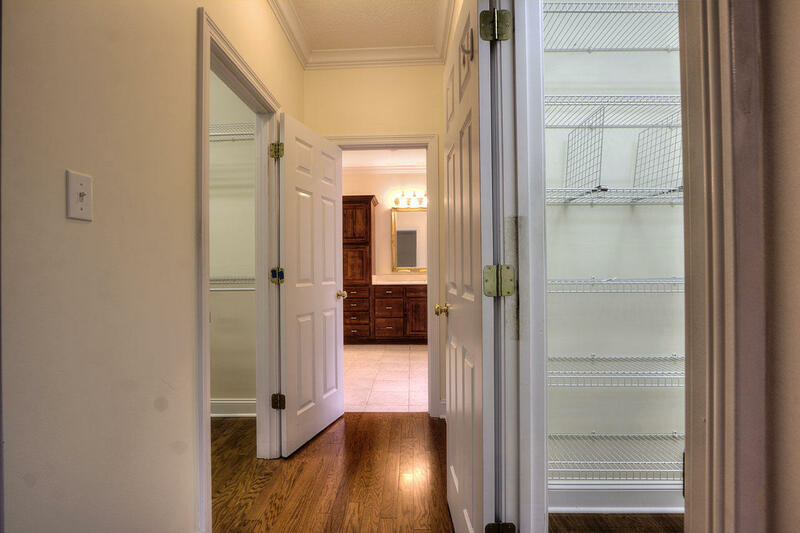 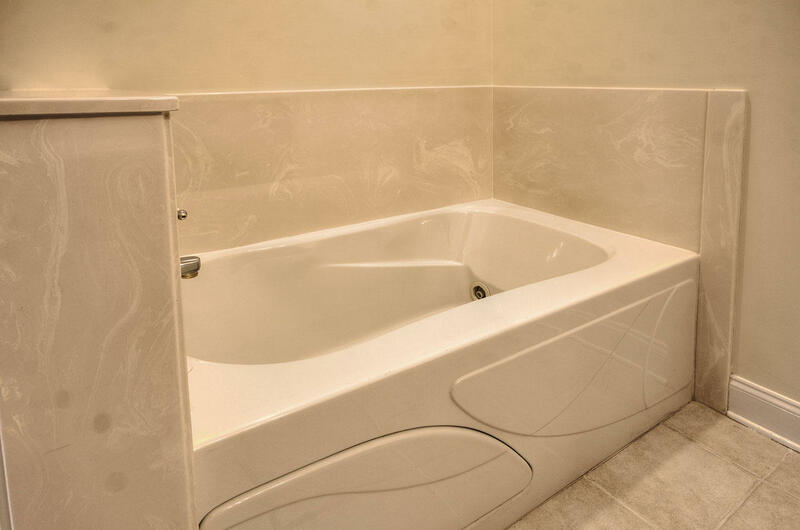 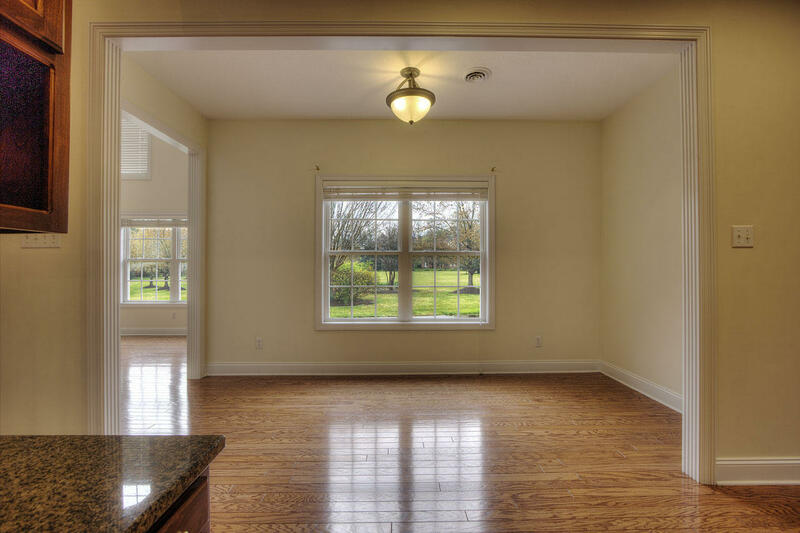 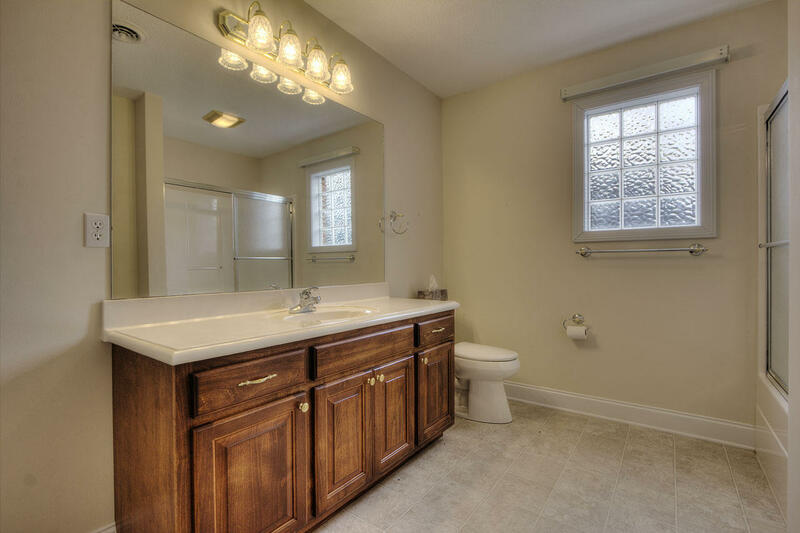 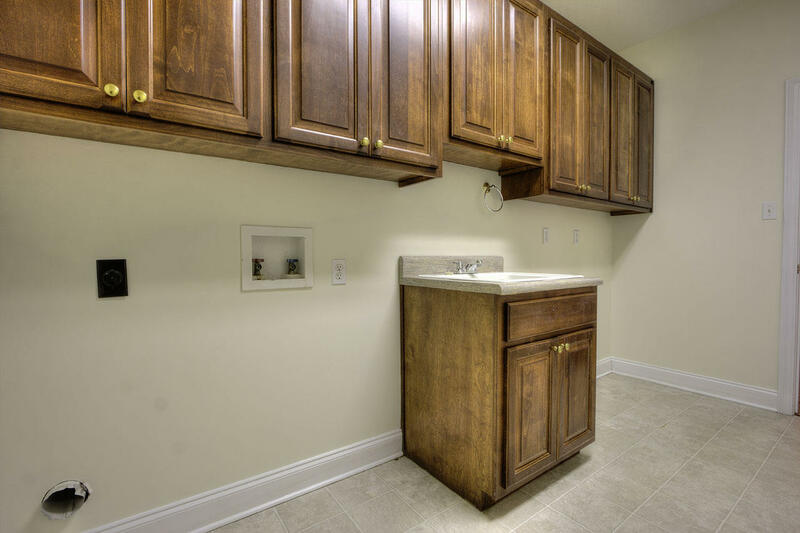 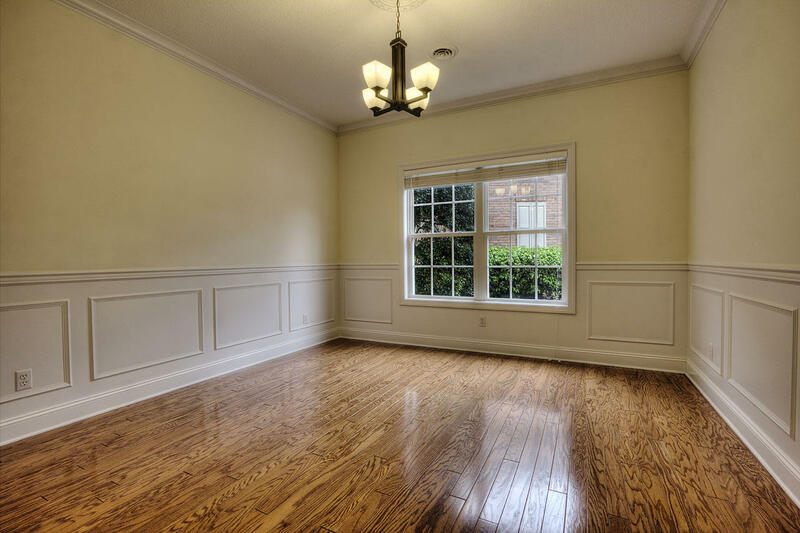 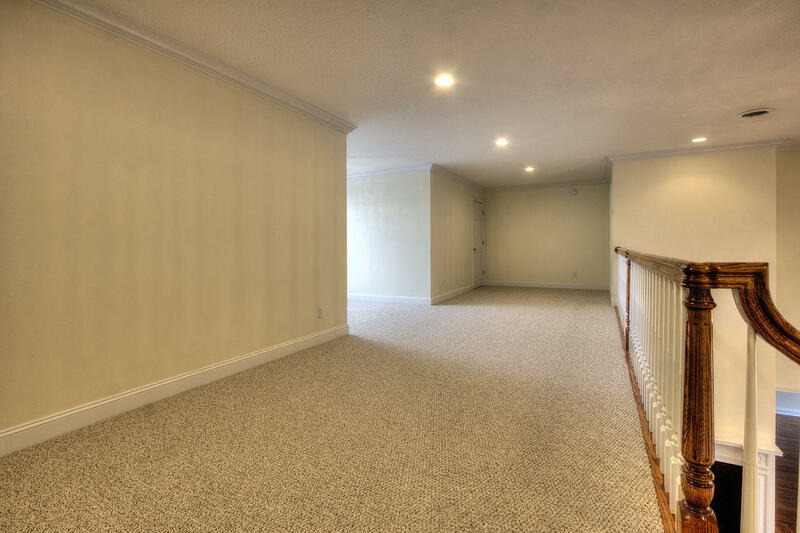 Upstairs you will find 2 bedrooms w/private full baths, spacious loft area and huge bonus room above the 3 car garage. 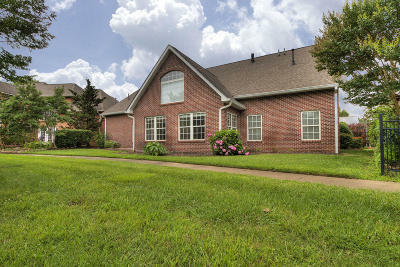 Beautifully landscaped with irrigation system. 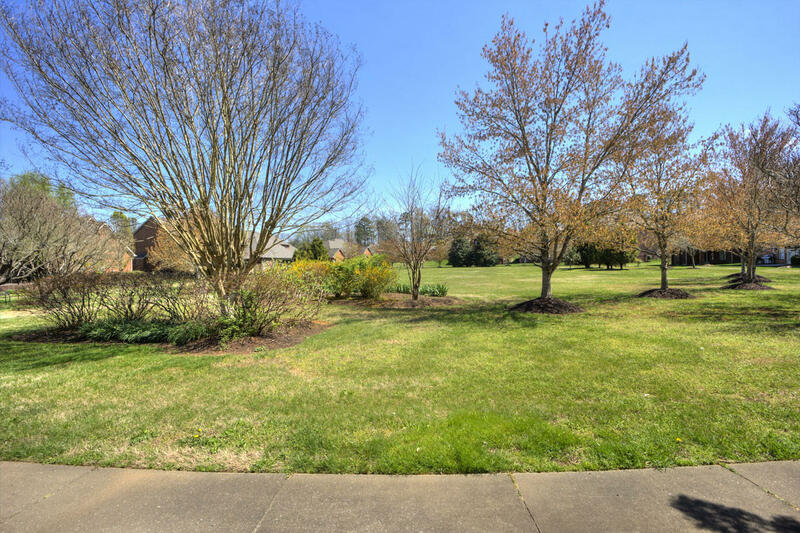 Community amenities include: 2 Pools, walking trails, clubhouse w/full kitchen, fireplaces, and fitness center, all just a short walk from this property. 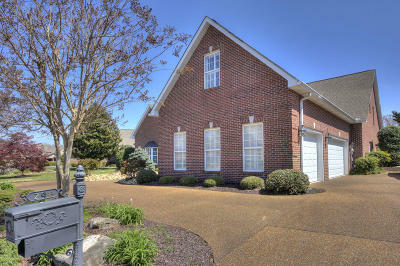 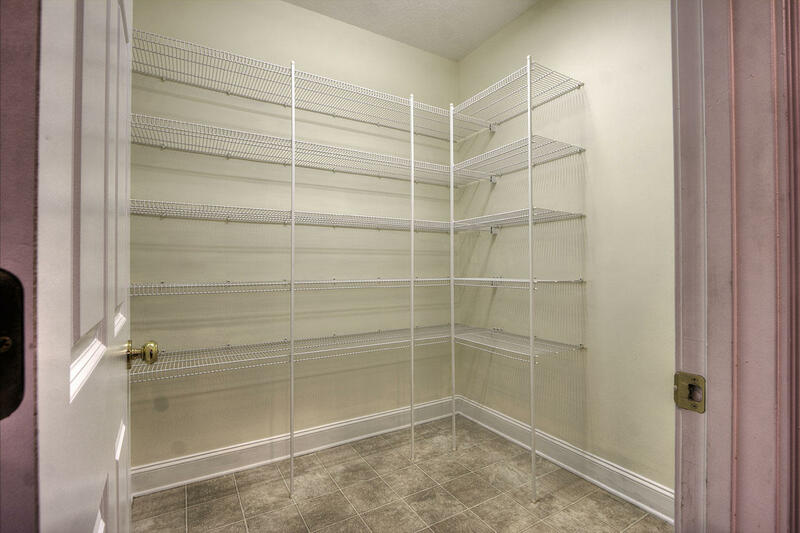 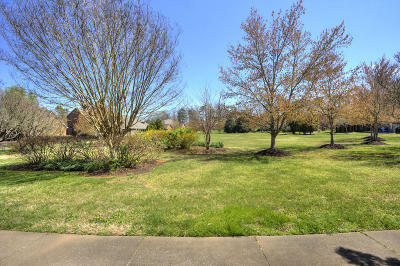 Excellent location just 5 minutes to schools, shopping and dining. 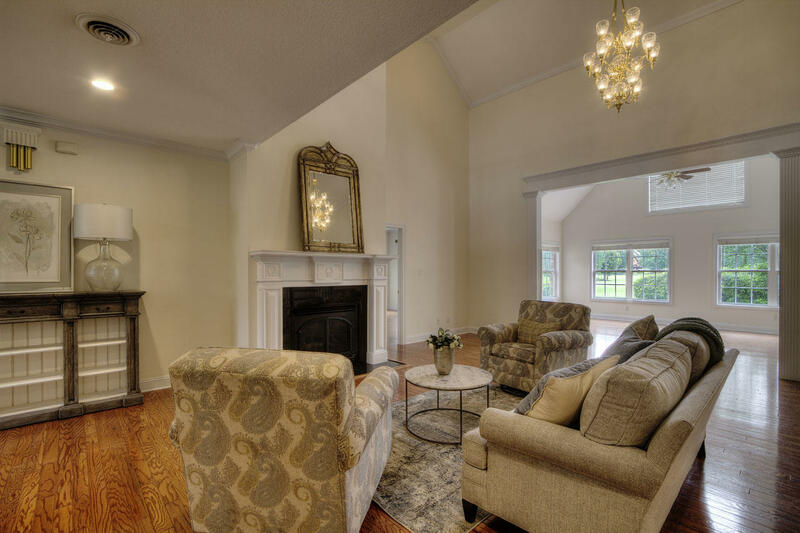 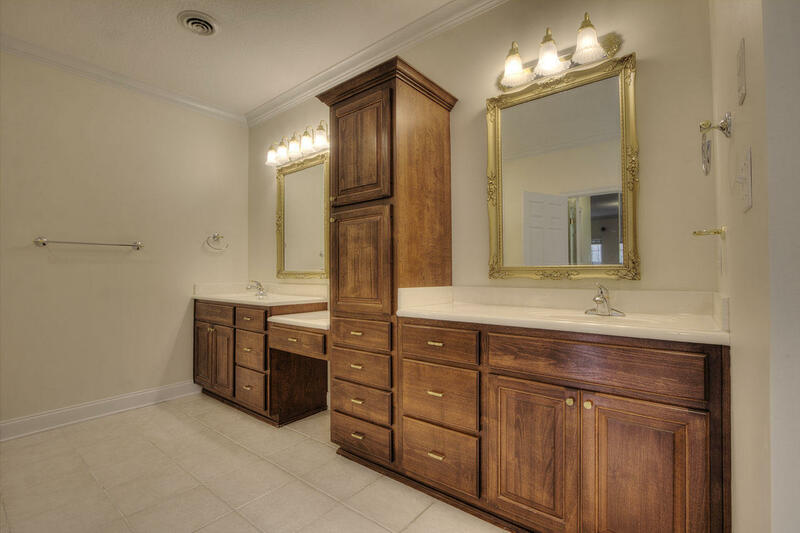 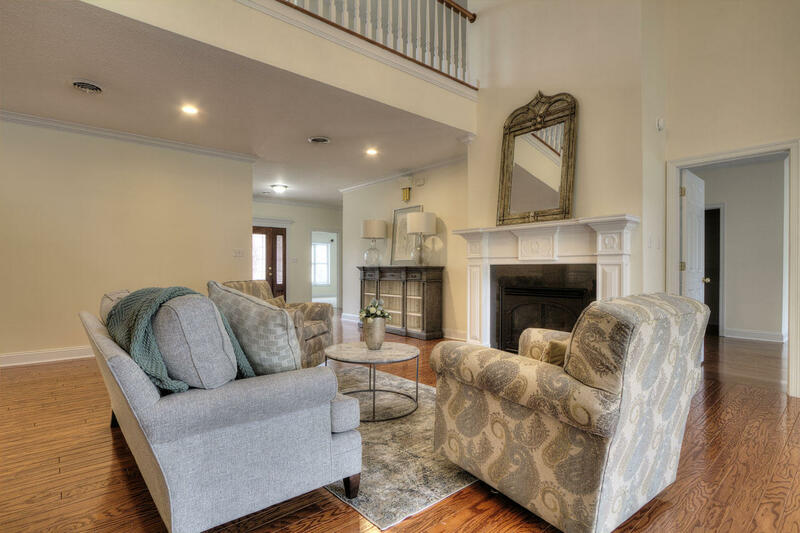 See photos for more details and schedule your private tour today.